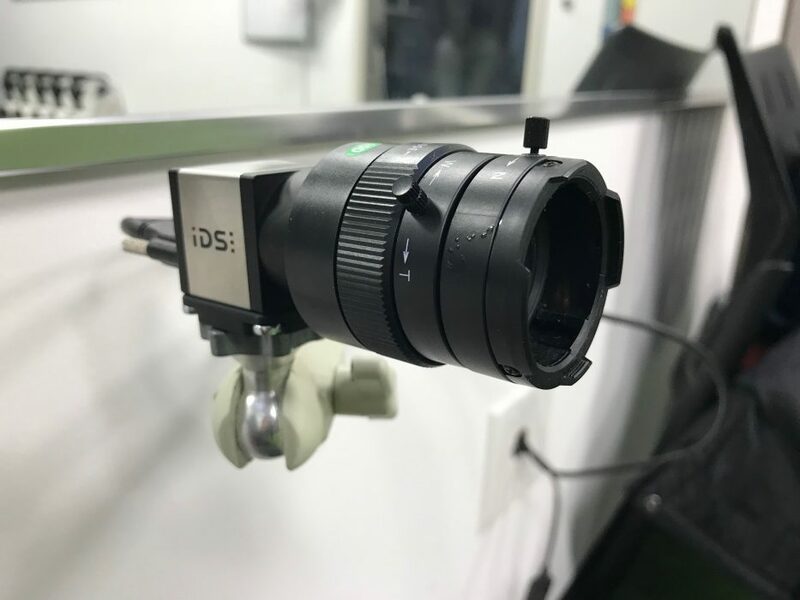 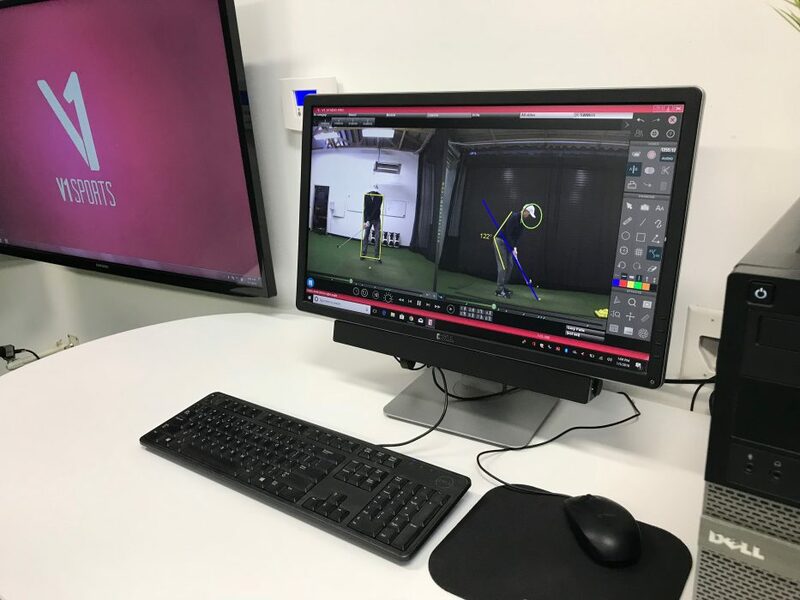 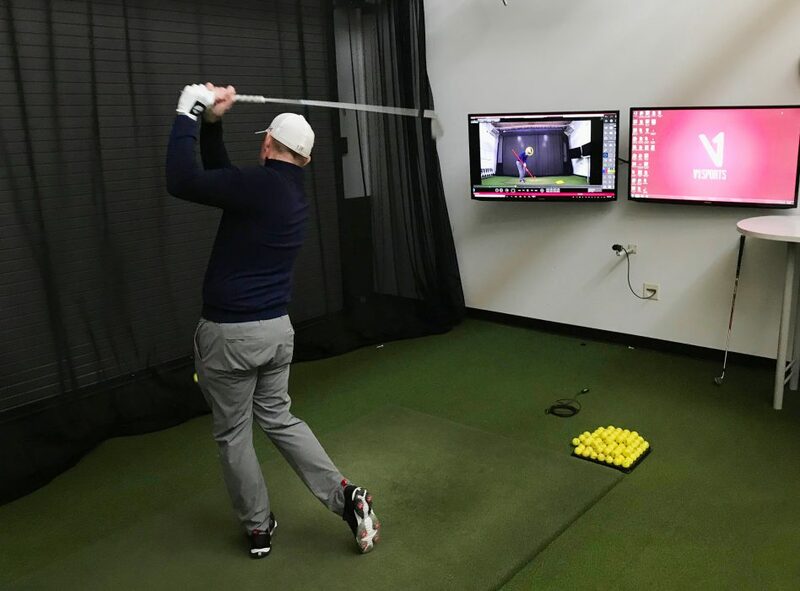 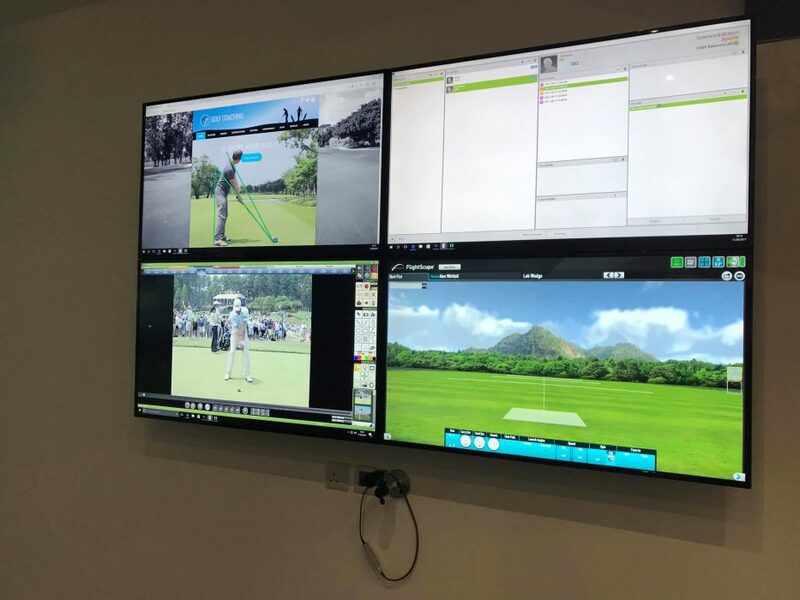 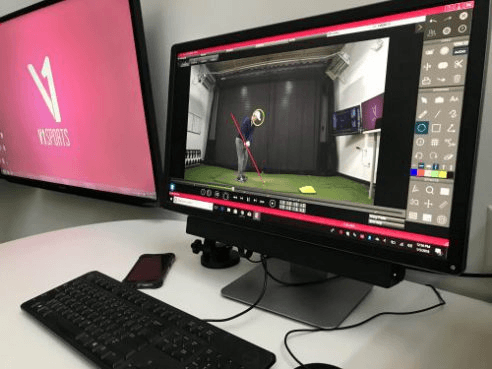 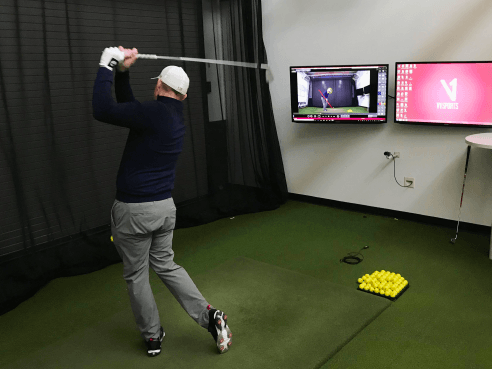 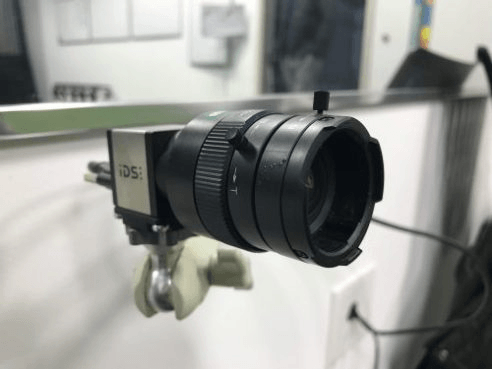 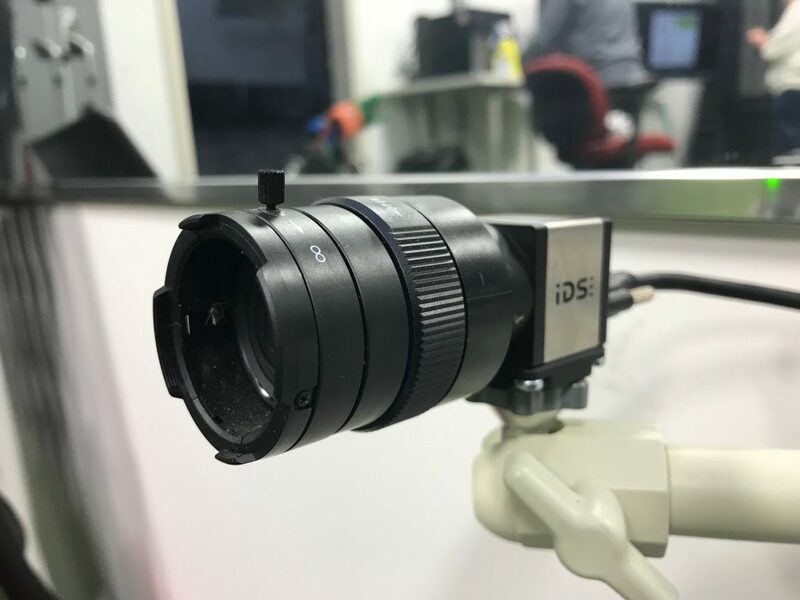 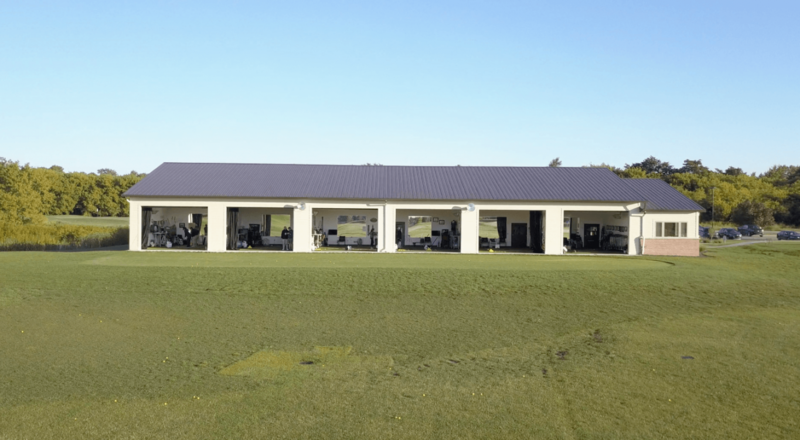 Our turnkey Indoor Golf Teaching Studio Systems provide high definition, high frame rate video capture coupled with the industry's most powerful swing analysis software. 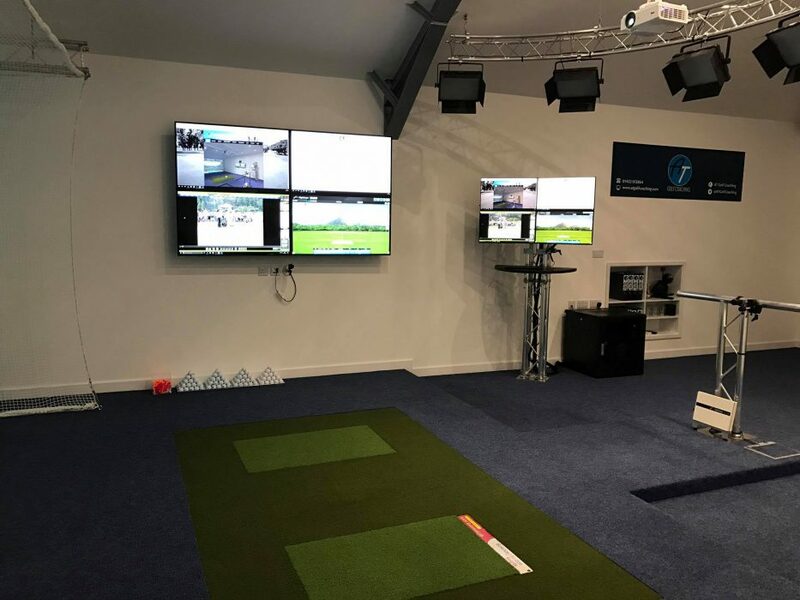 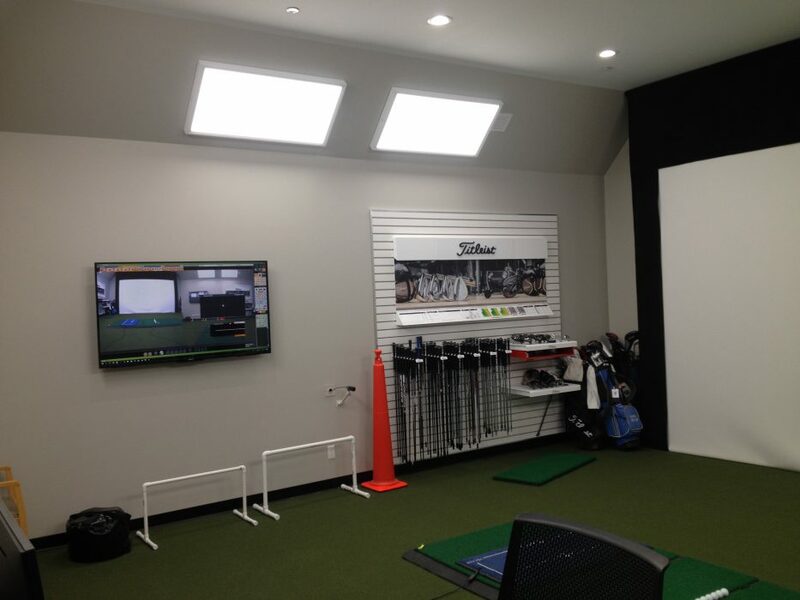 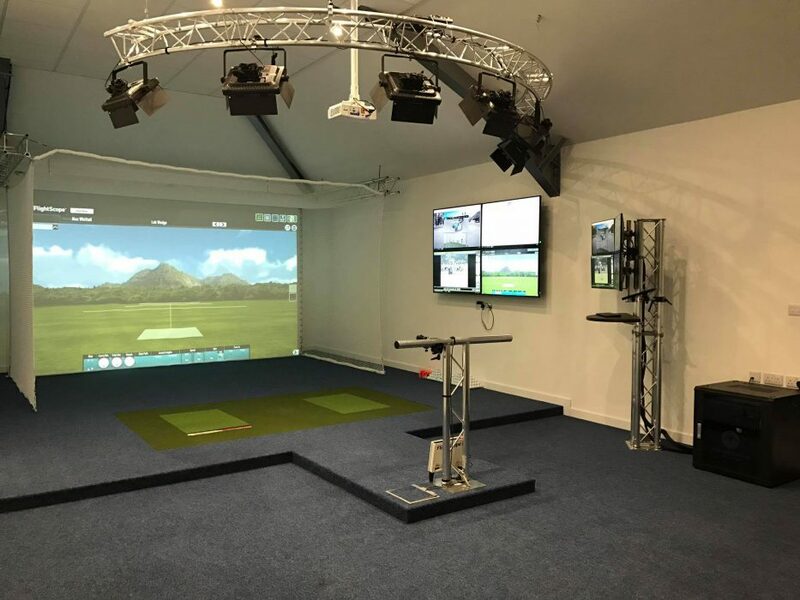 We offer a full range of Golf Studio Systems for high end golf academies, individual instructors and home installations. 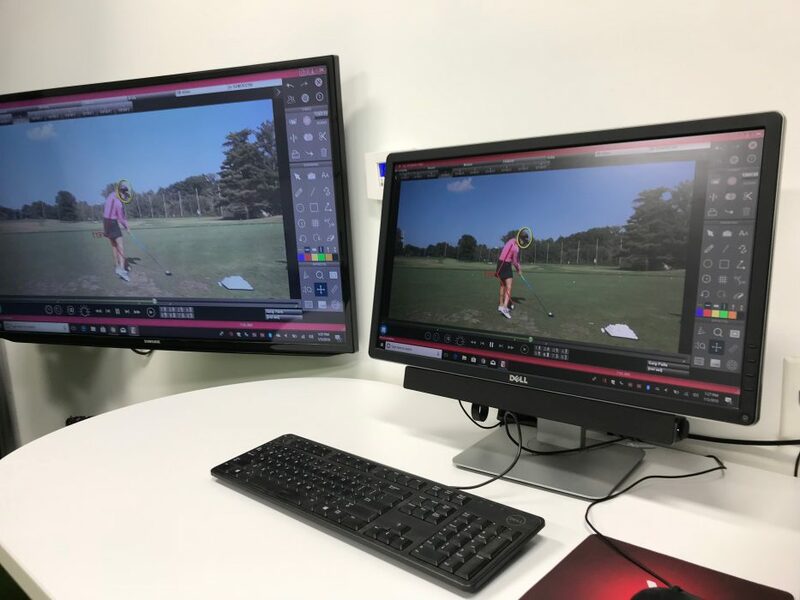 V1 Sports is recognized as the pioneer instruction platform to capture, analyze, and share swing video for lesson creation. 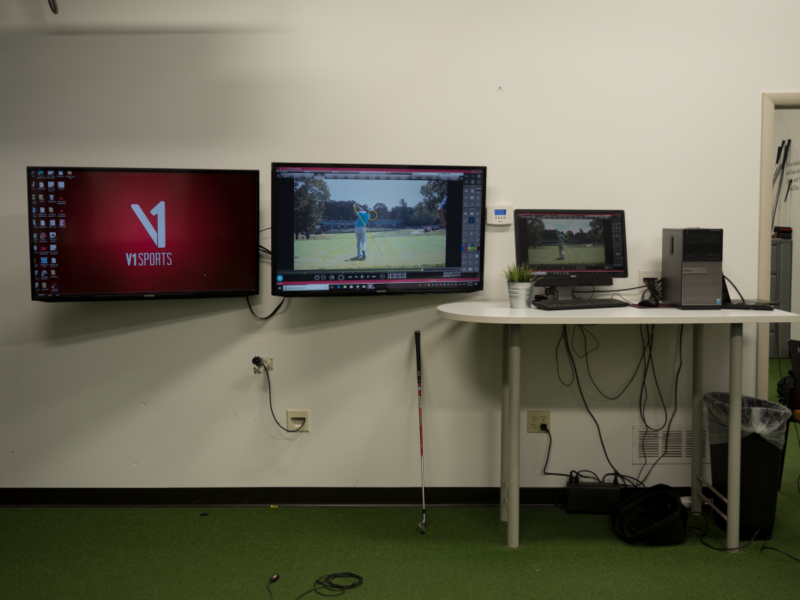 For 20 years, V1 systems have powered the teaching businesses of the most respected golf instructors and facilities.